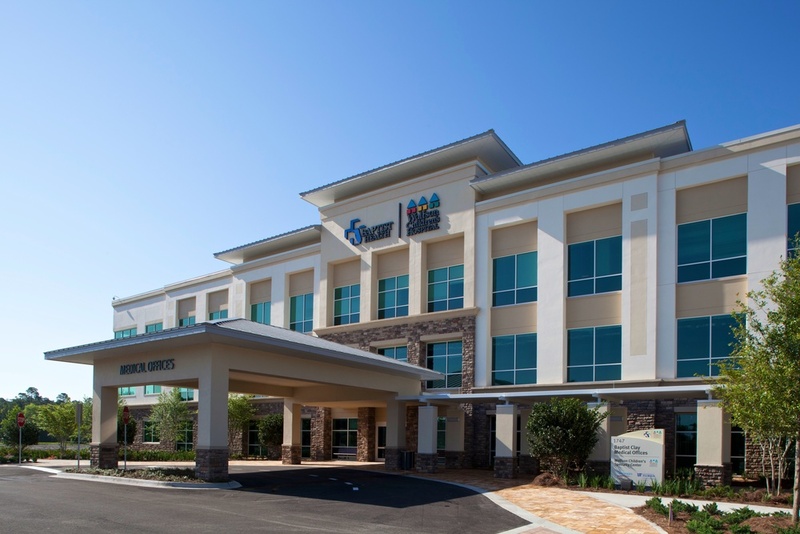 The Baptist Clay Medical Office Building is located on the Baptist Health System outpatient campus in Fleming Island, FL, a suburb of Jacksonville. The 78,000 SF building opened in May 2013 and is connected via a covered walkway to a free-standing emergency department and diagnostic building. 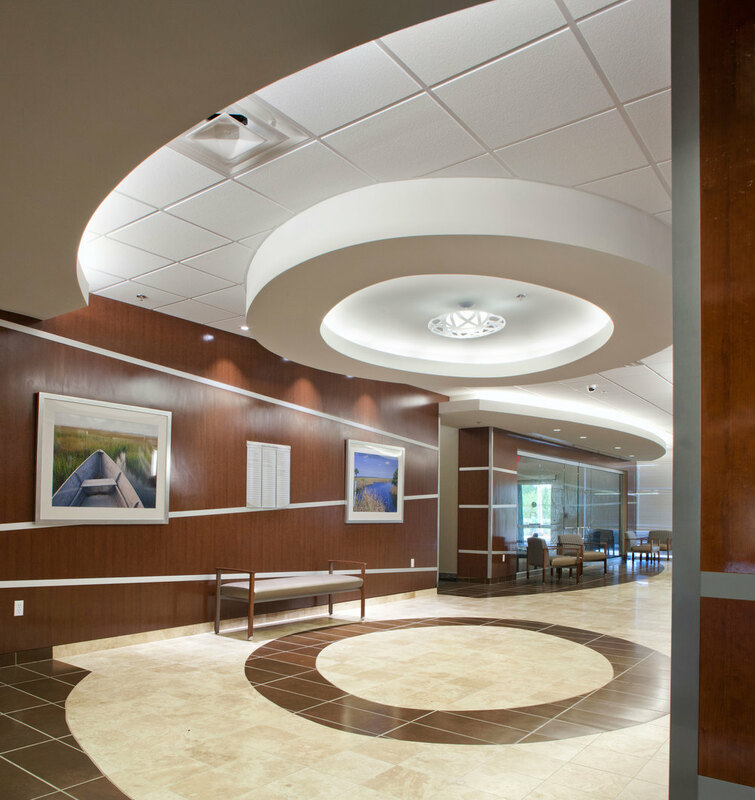 The first floor of the medical office building is home to Wolfson Children's Hospital, Nemours Children's Clinic, the University of Florida and Baptist Health with services focused on children and teens. The upper floors primarily serve adults with a range of services including cardiology, cardiac imaging, gastroenterology, orthopedics and primary care. Meadows & Ohly served as developer and program manager. We wanted a real estate partner with a proven track record who could provide strategic advice during our planning process and then execute the delivery of a class A project in a manner that would reduce our historical costs and enhance the brand that we are delivering to the community. Meadows & Ohly far exceeded our expectations.